Bitcoin 00 roared back above the $ 7,000 mark this week — but as BTC goes, so do some other cryptocurrencies. Riding BTC’s coattails is Stellar 00, which experienced an even bigger surge of almost 30 percent over the past week. The move enabled Ripple’s younger brother to surpass Litecoin 00 by market capitalization. 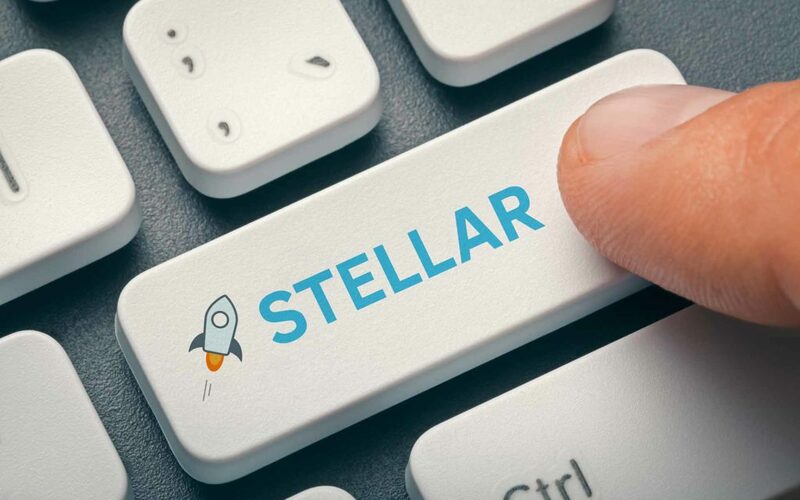 Stellar is now sitting in the number six spot with a market cap of about $ 5.4 billion compared to Litecoin’s $ 4.8 billion. 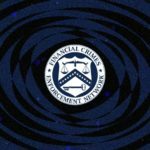 Last month, it signed a deal worth $ 500 million (in XLM) to purchase blockchain finance startup Chain. 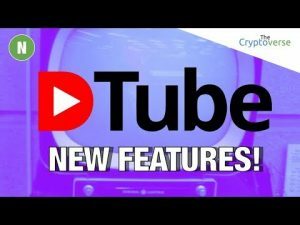 Meanwhile, it is also one of the coins being considered by Coinbase to be listed in the near future. Nevertheless, XLM has experienced one of the most impressive rises (and subsequent falls) when the entire crypto market broke $ 800 billion at the end of last year. At the time, its market cap exploded from just half a billion to $ 15 billion in just one month. 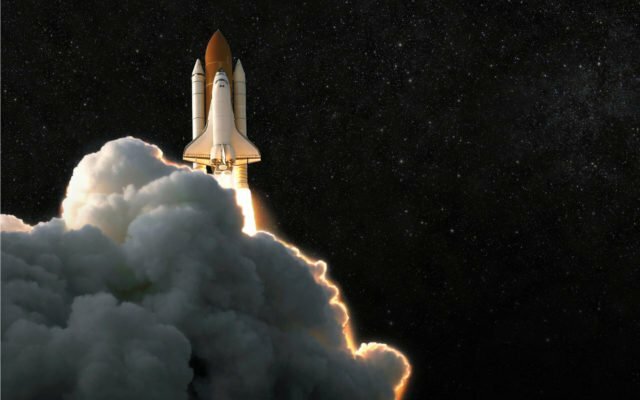 The post Stellar Surpasses Litecoin to Become 6th Biggest Crypto by Market Cap appeared first on Bitcoinist.com.